If you’re trying to nurture a child’s love of noise, you could buy a classical musical instrument along with some lessons to hone their skills. Before you lead a life of recitals, consider having them try out some of these quirky musical instruments to see just where their rhythmic paths may take them. Did you know that playing the harmonica is great for a child’s respiratory system and metabolism? Playing the harmonica is the only instrument that is played by both inhaling and exhaling, encouraging stronger breathing and plenty of burned calories. 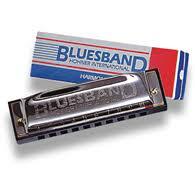 This Hohner 10 hole model student harmonica by Bluesband is of excellent quality with a Key of C and is 4” wide. 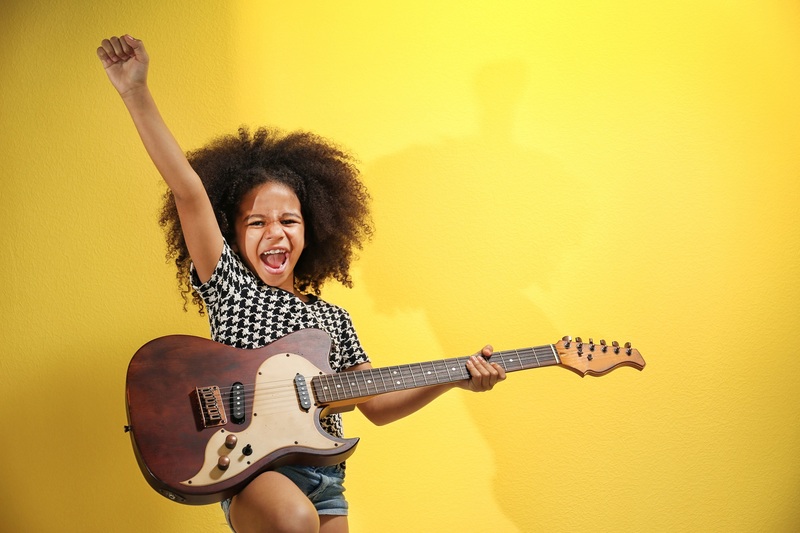 Give your kid an instrument that inspired some of the greats, including Steven Tyler, Stevie Wonder and Charlie McCoy! Sit back and watch a child’s excited face as they put on their own light show! With the light-up drumsticks, there’s no need to spend those pennies just yet. This musical instrument lights up with a tap of just about any object, such as a book or even a lap! 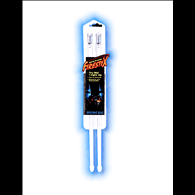 Known as one of the hottest objects on the music scene, our “pro quality” light-up drumsticks create a brilliant light show and a natural, yet fun interest in musical instruments! Any child who's ever used this before will tell you that regular flutes are for amateurs! 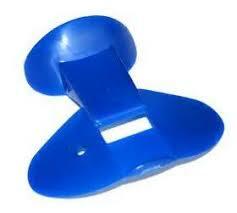 Nose Flutes are a fun, zany musical instrument that is actually one of the best selling novelties! All the child has to do is blow air into the Nose Flute with their nose, altering the sound with the shape of their mouth. This quirky instrument is great fun and serves as an interesting twist on a classical instrument. Marching cymbals are the perfect instrument for exploring new “crashing” sounds with loved ones! The 5-inch pair of cymbals are specially made for young, eager hands and really do well to give children a real musical experience! 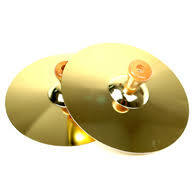 Get your child ready for the high school and college marching band with our Marching Cymbals! 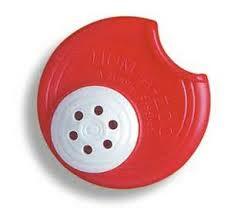 Aside from being the perfect party favor, a Kazoo is a great, quirky musical instrument for children of all ages! Kids don’t have to see an instructor or practice before use, making it both easy and fun for all. Children will have endless hours of fun while they hum into this quirky instrument, furthering their musical curiosity. It’s no secret that music plays an integral role in a child’s developing stages, especially when it comes to things like language acquisition and reading skills. We’re not all cut out to be musicians, but it definitely doesn’t hurt to expose children to different musical instruments out there. Who knows, maybe that harmonica you buy them will lead to a lucrative musical career, filled with fame and fortune. Maybe, they’ll just say “thank you” and play these instruments until they find something else they’re willing to master. Either way, a quirky instrument for a kid may be just the thing they need to inspire what seems to be their unlimited potential for creativity and wonder.